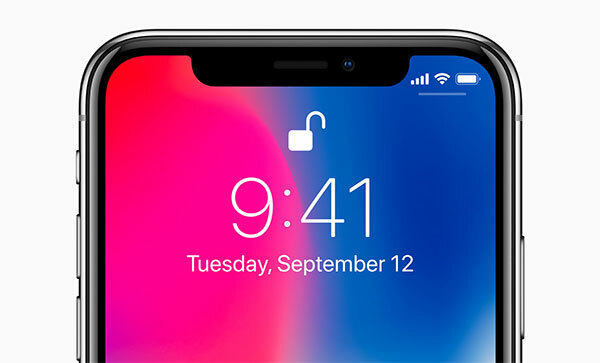 When Apple announced the iPhone X, that infamous notch was far from a surprise thanks to the number of leaks we saw prior to the big day, and while we have now become accustomed to it, that does not mean that we would not be happy to see it go away. 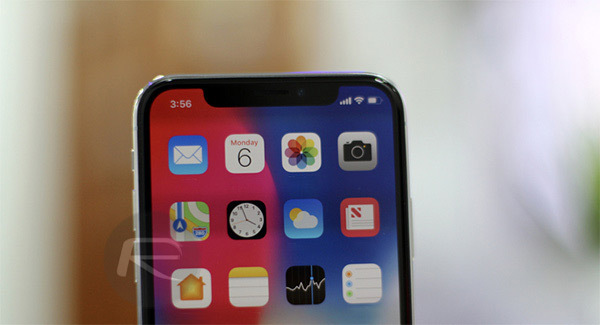 That’s not likely just yet, but according to a new report by South Korea’s ETNews, we could see the 2019 iPhones include a smaller notch at least. The report cites the infamous “industry sources,” claiming that Apple is investigating the possibility of combining the front-facing camera and Face ID, a move that would allow it to reduce the size of the notch needed to house all of the sensors and gizmos at the top of the device’s screen. According to industries, it is heard that Apple is planning to strengthen face sensing function starting from 2019 models. That is why it is planning to increase number of parts that will be used for iPhones and is looking into combination of a face recognition module with a camera module. The report is not clear how Apple intends to merge the camera and Face ID technology, and with Face ID itself being made up of numerous sensors, it is unlikely that everything will be pushed into one single unit. No matter how it was to do it, Apple’s ability to reduce the size of that notch is something that most would certainly welcome. As much as people have gotten used to it, there is no denying that it looks strange at best and downright breaks user interfaces at worst. 2018 iPhones, or at least one of them, will have to include a notch in order to offer Face ID but beyond that, we would hope Apple, and its teams, will be able to find a more elegant solution to the notch problem. That would be awesome if Apple could fit everything in that minuscule outer sleeve bezel along the phone for a almost true edge-to-edge screen. …I guess engineering/tech is not quite there yet. I’m sure that’s probably the ultimate goal in the future to have a full screen (mainly) around the phone. I’d rather have the full screen without the notch and have a slight ‘forehead’ to house the sensors etc. Those screen ‘ears’ look awful, and that is the sole reason why I have not upgraded this time. Same here. I considered getting the X until I played with one. My OCD can’t get over the notch. It completely ruins watching videos for me. Also, I don’t think iOS is ready for a phone with no home button. The gestures just don’t click with me and get in the way of using the phone…which totally counters iOS ethos. I’m feeling the OCD, I can imagine your pain.